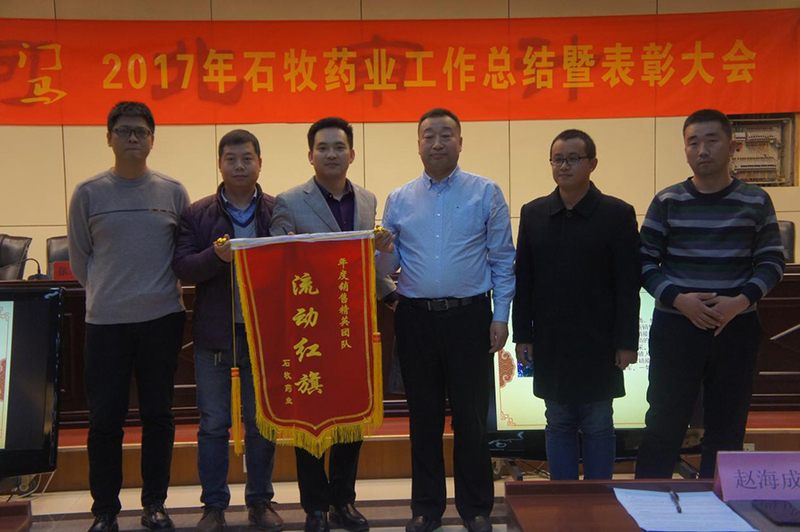 In December 31, 2017 Shinu Group successfully held 2017 annual summary meeting at Shijiazhuang Jishen hotel. 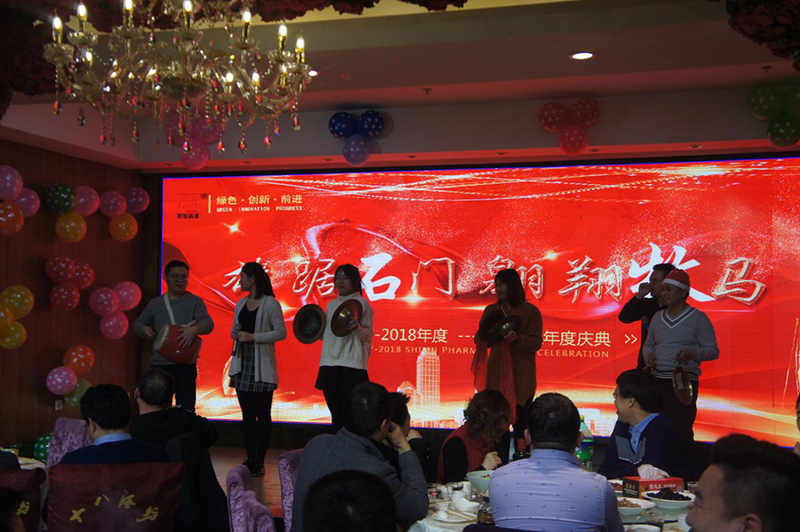 The president of Shimu Group Mr. Zhao together with the department managers and all staff to sum up the past, looking to the future and celebrate New Year. The past 2017 is an extraordinary year. 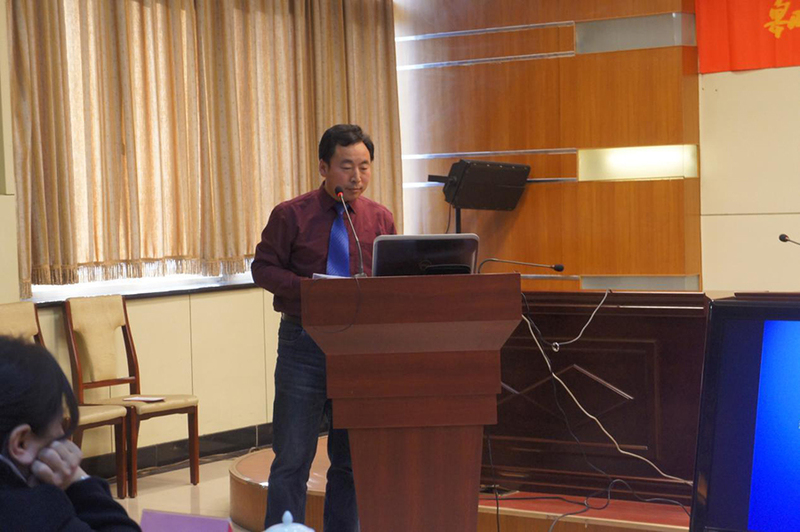 Even Shimu Pharma has faced a severe situation, under the leadership of President Zhao, scrutinized the situation and dealt with it calmly, accelerated the product upgrade, embarked on a new path of sustainable development, and the Company continued to increase Scientific research inputs, adhere to technological innovation, keep up with the market development of new veterinary drugs, Shimu Group in the trough of the counter-current upstream and created a remarkable performance. 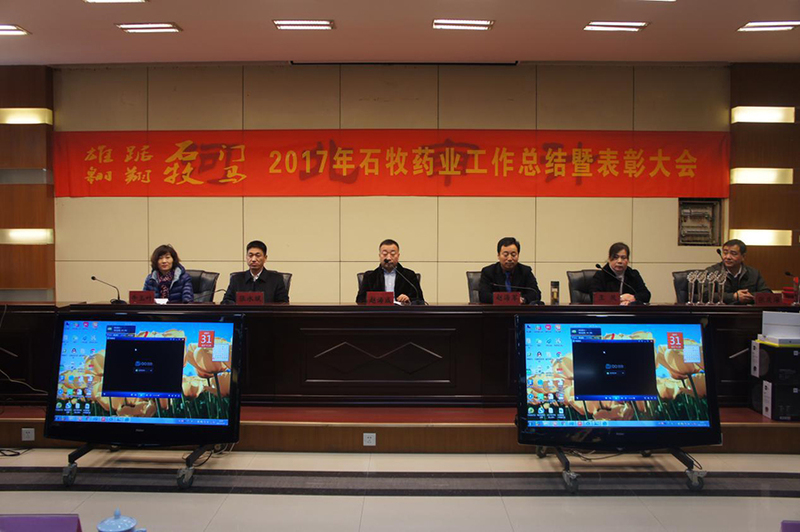 Mr. Zhao, general manager of sales to do the work summary of 2017, and planning of 2018. 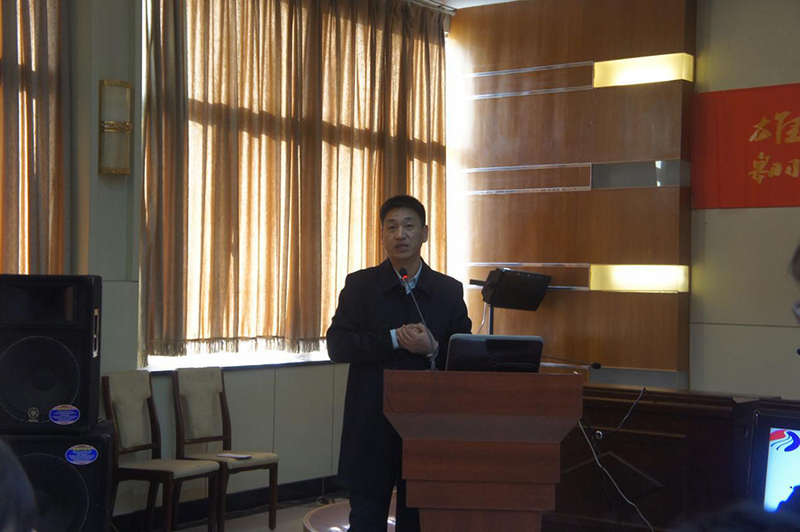 Mr. Zhang, Technical Director made work summary. 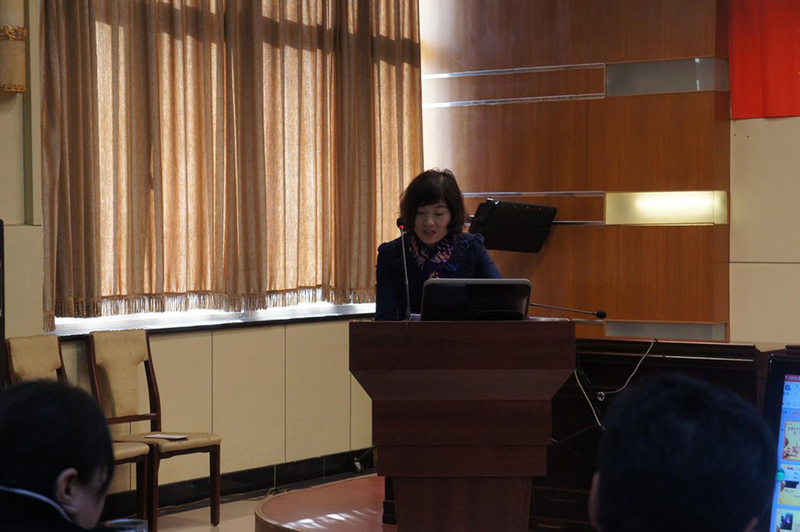 Selina Niu, General manager of International Market made work summary and plan. 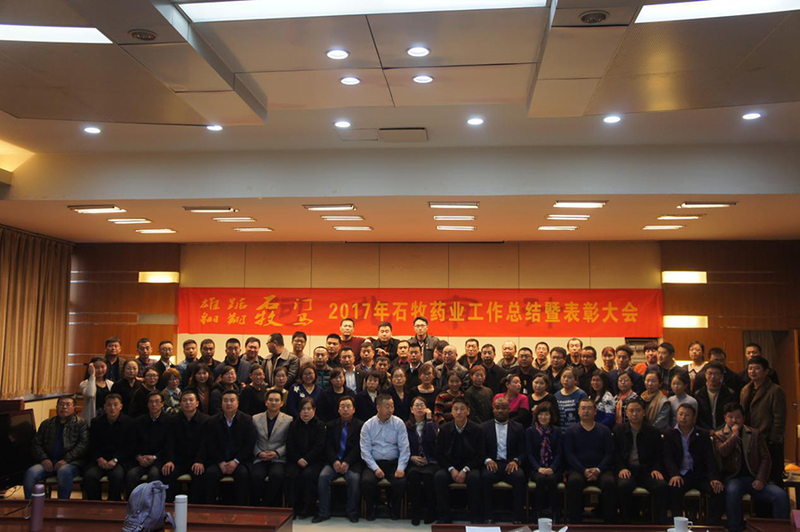 Work together to strive for excellence, work hard to create tomorrow, for 2018, Shimu family will work together to innovate, optimize products, enhance services to all the customers.